It is made from Gum Turpentine Oil and containes Terpene alcohols. It is used as a solvent for gum, resin and as a floating agent in the separation of minerals by floatation.It is also used in preparation of household cleaners, inhibitor of baceteria, defoamer and weting agent, coal washing, recovery of copper, lead zinc in froth floatation process, paper industry and textile industry. Pine oil is a kind of terpine which is compounded from turpentine is the chemical processing of neutral reaction,It can be used as daily lift wash agent,disinfectant,high quality ink,painting solvent and mineral floatation agent. It is a kind of natural resin, mainly composed of various kinds of resin acids, it can be dissolved easily in many organic solvents, and has special chemical activity. So it is an important raw material for the production of paper, coatings, inks, rubber, soaps, electronic industrial products, food grade ester gum, rosin ester resins etc. Store in a cool, dry place and keep away from direct strong sunshine. If you are interested in them.Please dont hesitate to contact with me . 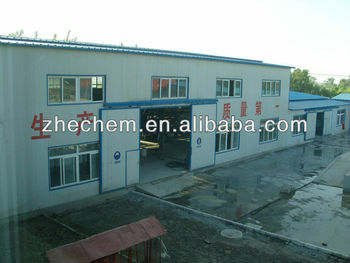 Free sample can be supplied. Slight-yellowish or brown-yellowish oil-shape liquid.